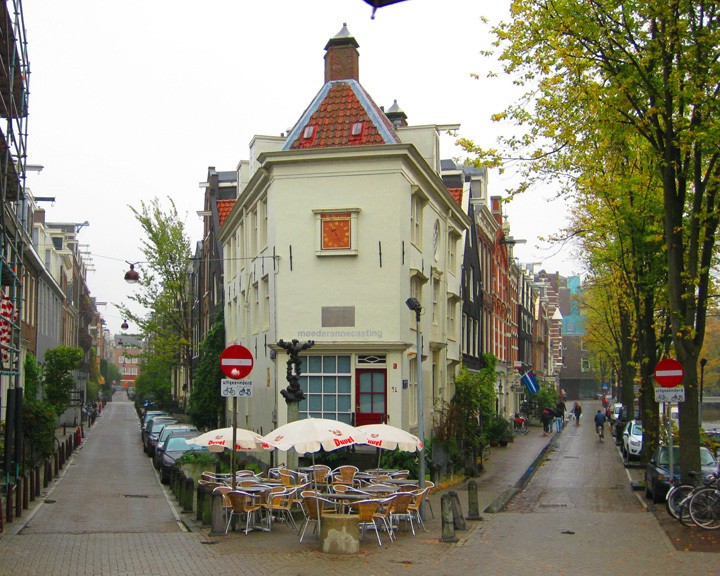 Amsterdam is at once ancient and modern, sophisticated and Bohemian, distinctly Dutch and interestingly international. There are many reasons one might choose to visit the Dutch capital, ranging from an appreciation of fine art to a curiosity about the infamous Red Light District to the desire to smoke marijuana in one of the city’s many “coffee shops” without fear of arrest. You’ll find numerous opportunities at both ends of the spectrum and many more in between those extremes. In the native language, “nederland” means “low country”, and most of us know why. Significant areas of the country were gained through land reclamation and a large portion of the country sits below sea level, protected by a system of dikes. 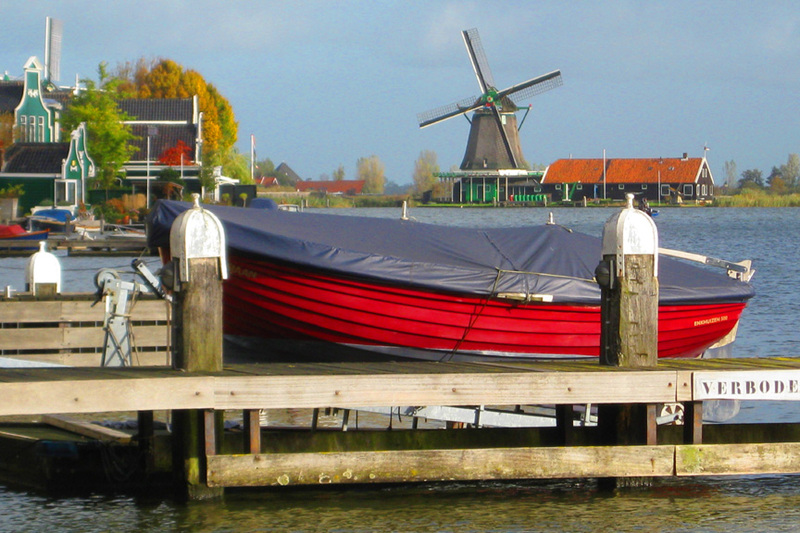 Locals often refer to their country as “Holland” though that is technically incorrect, as North Holland and South Holland are the names of two of the country’s 12 provinces. Amsterdam (or A’dam, as you’ll see it referred to) is a mix of the old and new; 200-year-old row houses sit next to modern buildings; a 500-year-old spirits distillery sits across the street from a park where the most eye-catching feature is a modern art sculpture. 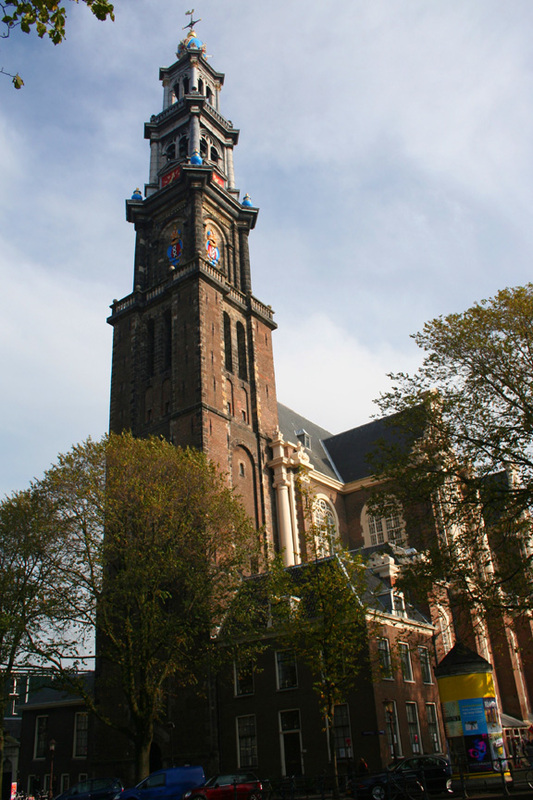 The city’s many museums are among Amsterdam’s most popular attractions. The Van Gogh Museum, the Rijksmuseum, the Diamant Museum, and the Bols Experience can all be found in the Museum District. 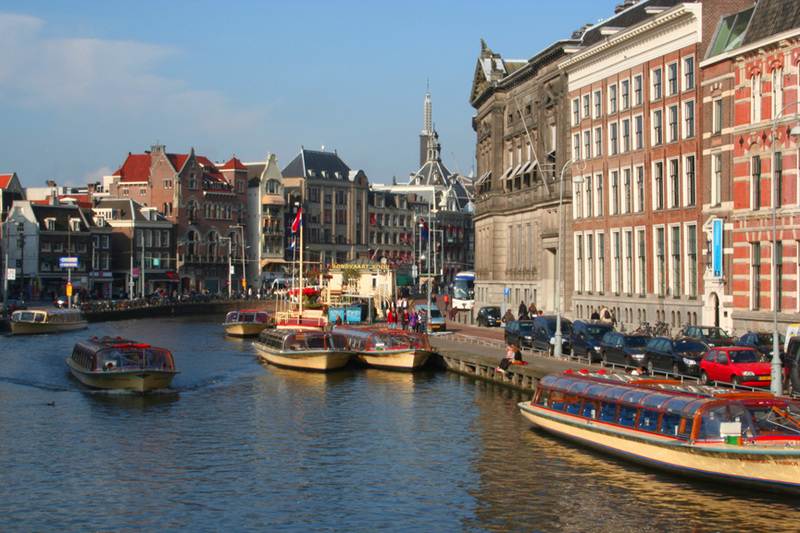 Elsewhere in the city, you can visit the Amsterdam Heritage Museum, the Allard Pierson Museum, the Museum of Bags and Purses, the Filmmuseum, and the Joods Historisch Museum. 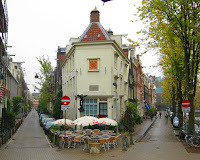 The Anne Frank House (Anne Frankhuis), located near the city’s Jordaan district, is also extremely popular. Consider purchasing tickets to these attractions in advance, either from the hotel’s front desk or on line, to avoid what are often lengthy waits in line. More local in character, the Heineken Museum is located in De Pijp, as it the Albert Cuyp Market, a mile-long open-air street market where almost anything one can imagine is for sale, from food and clothing to phallic symbols made of Dutch chocolate, all created locally. There are also numerous parks to enjoy, including the Vondelpark, perhaps the city’s largest. 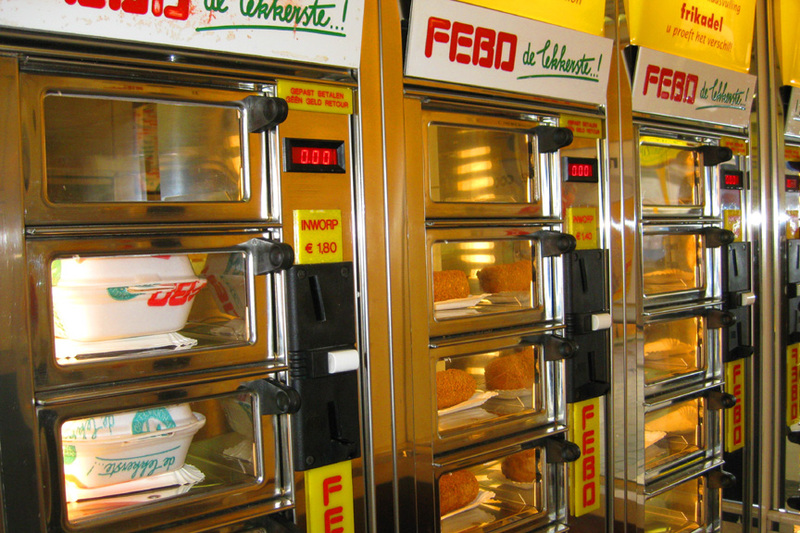 For a true taste of local flavor, pop into a FEBO, essentially a Dutch snack bar, and buy kroket: deep-fried, roll-formed snacks filled with various kinds of meat. Buy them “uit de muur” or “from the wall” from a vending machine that looks like an updated version of the Horn & Hardart’s Automat. Although the official language is Dutch, A’dam is a cosmopolitan city where most everyone speaks English and where many of the banners and billboards are in English. That is less true in smaller areas such as Haarlem or Zaandam, but it’s easy to get by even if English is all you speak. In addition, because the written language uses Roman characters, it’s relatively easy to find the Leidseplein on a map, even if you can’t pronounce it. 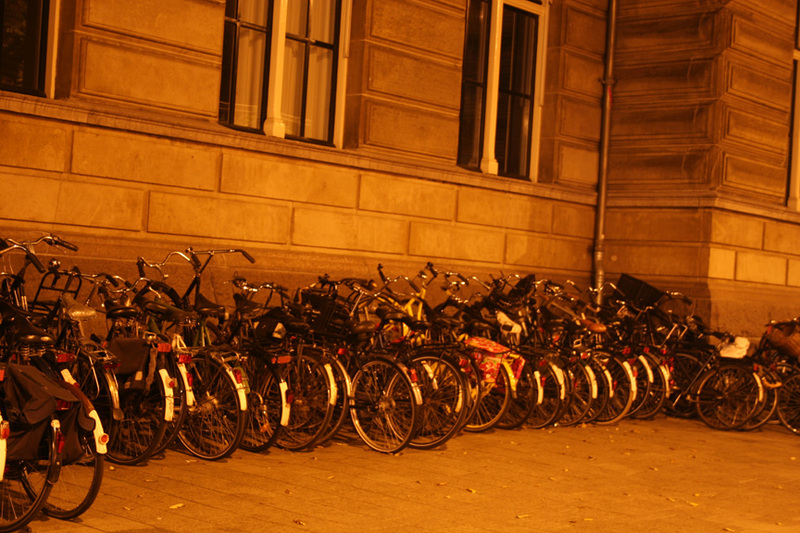 There are many ways to get around in A’dam, and bicycles are extremely popular. Pedestrians need to be aware that, on the many designated bike paths, bicycles (and motor scooters) have the right-of-way. The sound of a bicycle’s bell may be all the warning you get if you walk onto a bike path without looking. The city also has an extensive system of trolleys and buses, as well as a subway. Passes that are good for all three modes of transportation are available for 24, 48, 72, and 96 hours. There are also taxis available for hire and of course, many locals drive their own cars. That means four distinct rights-of-way: sidewalks for pedestrians, bike paths for bicycles and motor scooters, tram tracks, and roadways for all other vehicles. One does need to be alert when crossing! While the city’s many canals have earned it the nickname “Venice of the North,” Amsterdam’s canals are not the arteries of commerce that they are in Venice; mostly, they’re a tourist attraction, though there are a number of locals who live on houseboats moored in the canals. They are, nonetheless, charming and extremely photogenic. Like much of the rest of Europe, The Netherlands has a very efficient railroad system. 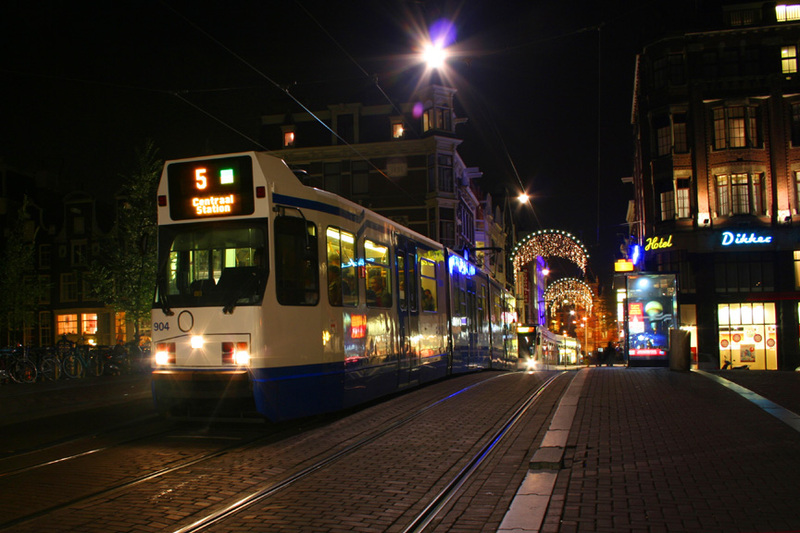 A quick trip by trolley to Amsterdam Centraal (Central Train Station) will connect visitors with trains that will whisk them to virtually any corner of the country or the continent. Due to its proximity to the North Sea, weather in Amsterdam isn’t always ideal, so take an umbrella and a sense of adventure.